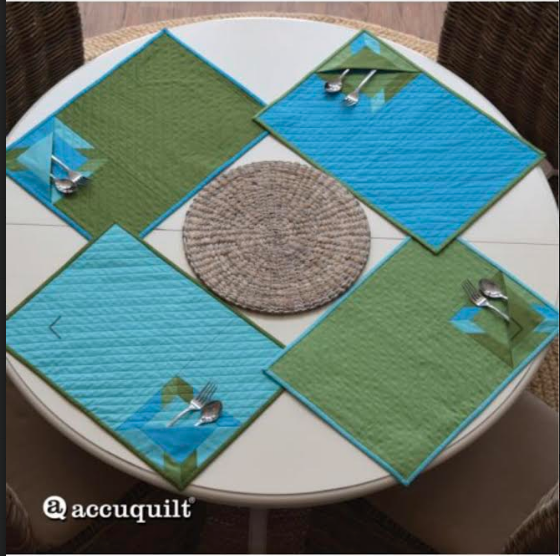 Your Accuquilt Go is not just for quilts. Make these chic placemats for your summer dining. Choose colors to suit your style and Valerie will walk you through the being able to finishing them.